The MSD Platinum lamps open up new levels of creative freedom in entertainment lighting, with powerful, compact and brilliantly intense light. 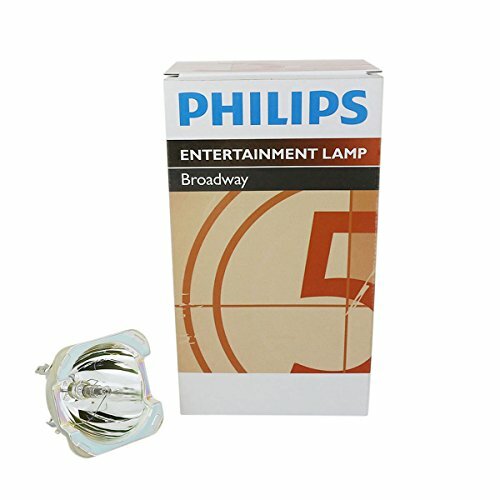 Their compact, lightweight design provides the freedom to create smaller, lighterluminaires - for use at any location on stage. And their short arc, high color temperature and innovative reflector produce a sparkling, high beam intensity for outstanding color reproduction. They also offer long and reliable lifetime, high efficacy and fast replacement times. It all adds up to an intensely exciting creative experience. This technology produce a bright, widely distributed wash of light that is much more efficient than incandescent or fluorescent light sources. Longer lifetime, fewer early failures, consistent performance over time. Extremely compact and intense gives the freedom to create smaller and lighter fixtures and enables easy lamp replacement and adjustments in a matter of seconds. High perceived brightness, High luminous efficacy, High correlated color temperature & High beam intensity. Beware of Counterfeits - Buy only from Authorized Dealers.